Roebling: The Story of the Brooklyn Bridge at the NJ State Museum ~ The History Girl! Roebling is a well-known name in the Trenton, New Jersey area but few people beyond that know how significant the Roebling name is to some of the most outstanding structures in our modern world. The Brooklyn Bridge is a beloved New York City and American icon but few people know of its origin. John Roebling was the driving force behind the construction, engineering and architectural innovations of the Brooklyn Bridge, which in themselves were groundbreaking, but the steel cables, which Roebling revolutionized, support many suspension bridges in the United States, notably the George Washington Bridge and the Golden Gate Bridge. Roebling: The Story of the Brooklyn Bridge tells the story of John Roebling and his family as they persevered against all odds in their dedication to build the Brooklyn Bridge. It brings to the stage the human drama surrounding the herculean construction effort to complete one of the most endearing and enduring engineering icons in the world. And it tells of Emily Roebling as the culminating force in the completion of the bridge as we know it today when adversity called into question the success of the project. 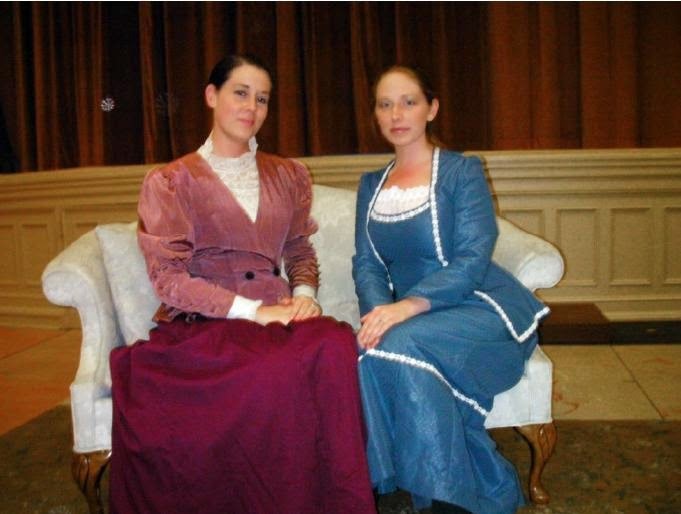 In this drama, meet a forward thinking family on the cutting edge of the Industrial Revolution. The play shows how this project foreshadowed the 20th century in the huge ambition of the project itself, the revolutionary construction techniques developed by John Roebling, and the recognition of the vital role that a woman, Emily Roebling, played in the implementation of this enormous project. The play explores themes of genius, innovation, dedication to family, and creative ideas, and introduces the remarkable family that was poised to enter the 20th century. 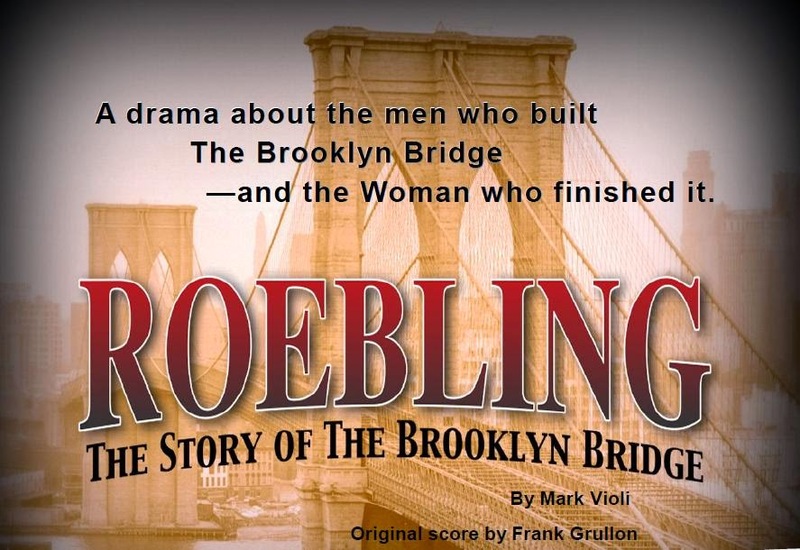 Roebling: The Story of the Brooklyn Bridge is a gripping saga of triumph over adversity. Produced by Theater To Go, written by Mark Violi, and directed by Ruth Markoe, it includes an original musical score composed by Frank Grullon especially for this play. Presented in cooperation with the New Jersey State Museum as part of the year-long NJ350 celebration. * Friday, May 16 at 8:00 pm. Reception prior at 7:00 pm. Performances will be held in the Theater Building of the New Jersey State Museum, 206 West State Street Trenton, NJ. Ticket price includes admission to the museum. For more information and to purchase tickets, visit www.roeblingplay.com.